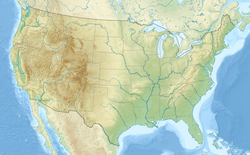 Miami is noted as "the only major city in the United States conceived by a woman, Julia Tuttle", a local citrus grower and a wealthy Cleveland native. 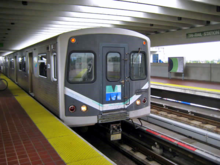 The Miami area was better known as "Biscayne Bay Country" in the early years of its growth. In the late 19th century, reports described the area as a promising wilderness. The area was also characterized as "one of the finest building sites in Florida." The Great Freeze of 1894–95 hastened Miami's growth, as the crops of the Miami area were the only ones in Florida that survived. 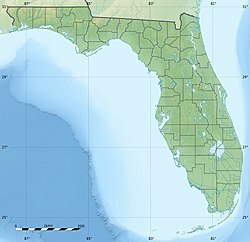 Julia Tuttle subsequently convinced Henry Flagler, a railroad tycoon, to expand his Florida East Coast Railway to the region, for which she became known as "the mother of Miami." 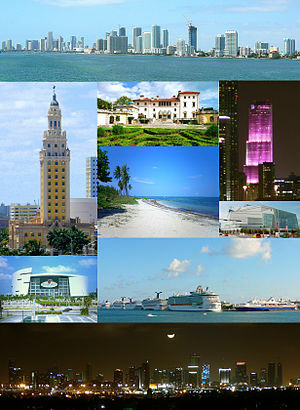 Miami was officially incorporated as a city on July 28, 1896, with a population of just over 300. 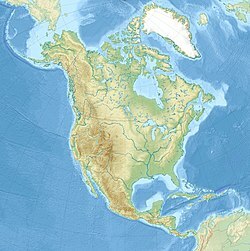 It was named for the nearby Miami River, derived from Mayaimi, the historic name of Lake Okeechobee. 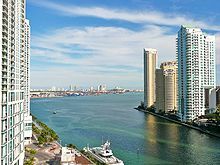 As seen in 2006, the high-rise construction in Miami has inspired popular opinion of " Miami manhattanization"
This page is based on the Wikipedia article Miami; it is used under the Creative Commons Attribution-ShareAlike 3.0 Unported License (CC-BY-SA). You may redistribute it, verbatim or modified, providing that you comply with the terms of the CC-BY-SA.